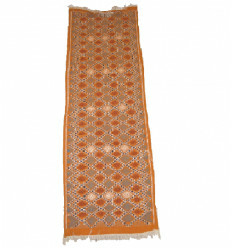 Rug Kilim There are 26 products. 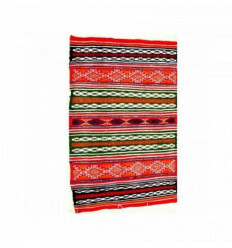 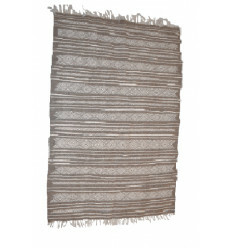 This kilim rugs model guarantees a warm atmosphere to your home. 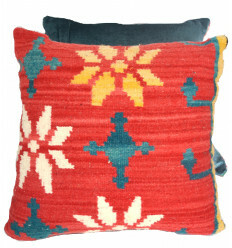 Certified by the Office National de l'Artisanat Tunisian Margoum 100% handmade of first choice. 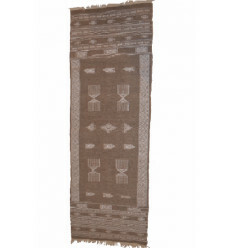 This kilim rug is a unique piece, designed with care by Berber artisans, the reasons for this carpet are inspired by the cultures of nomadic and berebers of North Africa.